At Roosevelt Dental, our mission is to provide you and your family with the highest quality dentistry in a caring, comfortable, and professional environment. We strive to create a connection with our patients and develop a unique relationship with them. This carries over into the services we offer and we will work to provide a specialized treatment for each person. 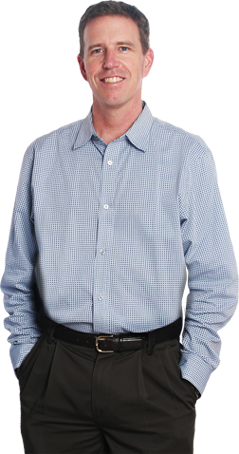 Dr. Gray is a native Northwesterner, and he and his family of six reside in the Greater Seattle Area. When he isn’t in the office with his committed staff, he can be found volunteering or enjoying the various outdoor activities that the Pacific Northwest has to offer! Participates in the American Dental Association, the Academy of General Dentistry, the Washington State Dental Association, the Seattle King county Dental Society and The Northwest Practice-based Research Collaborative in Evidence-based Dentistry. Dr. Arman Abedi received his D.D.S. degree from the University of Washington School of Dentistry with awards in Implantology and Periodontology due to his clinical achievements. While in dental school, he volunteered his time providing dental care to children and the underserved through local community centers. He was also selected to be a teacher assistant for the first year course on Dental Occlusion. Prior to dental school, Dr. Abedi obtained his Bachelors degree with honors from the University of Washington’s Milgard School of Business. 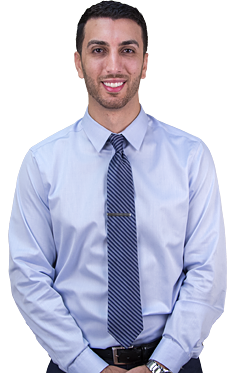 Through his every day practice, Dr. Abedi strives to provide a comfortable setting in which he can deliver quality dentistry to all his patients, utilizing the latest techniques and materials. He also believes in an honest, non-judgmental, and individualized approach in treatment planning. He is committed to remain current on the latest dental techniques with ongoing continuing education and involvement within the dental community. Business Administration, UW; School of Dentistry, UW. Dr. Abedi and his wife, Nahal, spend their spare time, hiking, biking, traveling, and with their family and friends. We are committed to making your visit as stress-free and focused as possible. Your knowledgeable Seattle dental care representatives are willing to answer any of your questions. Make a convenient appointment is simple! Looking for a new dentist with comprehensive dentistry in Seattle? Please feel free to swing by and tour our office. We would be happy to discuss any special needs or concerns you may have. Or, give us a quick ring at 206-524-6100 to schedule an appointment!